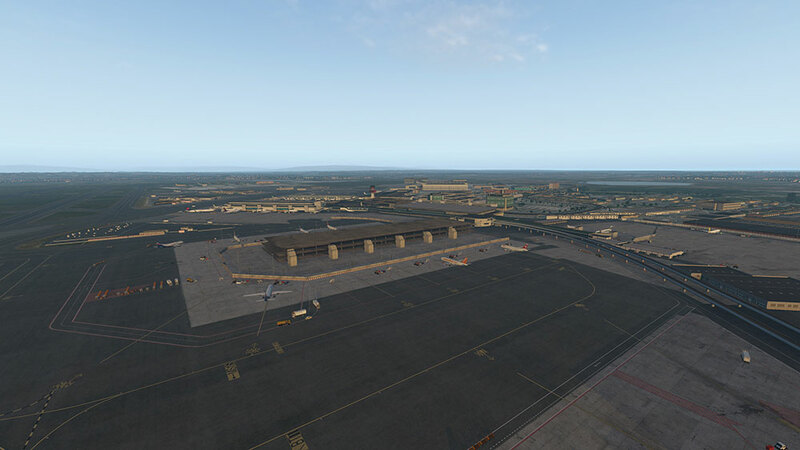 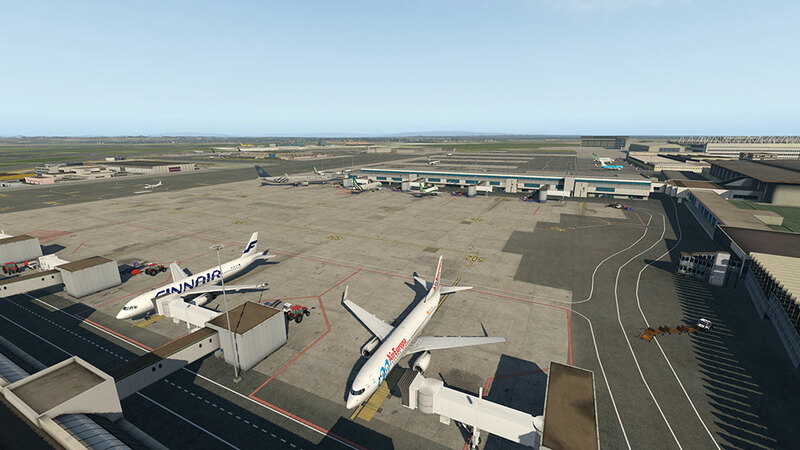 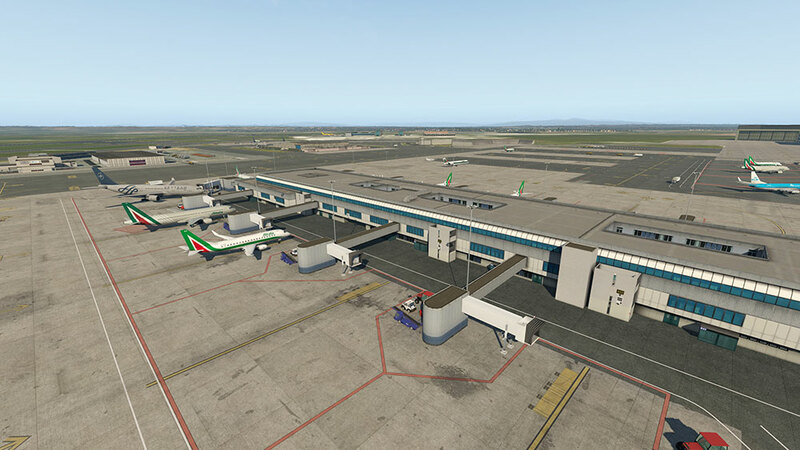 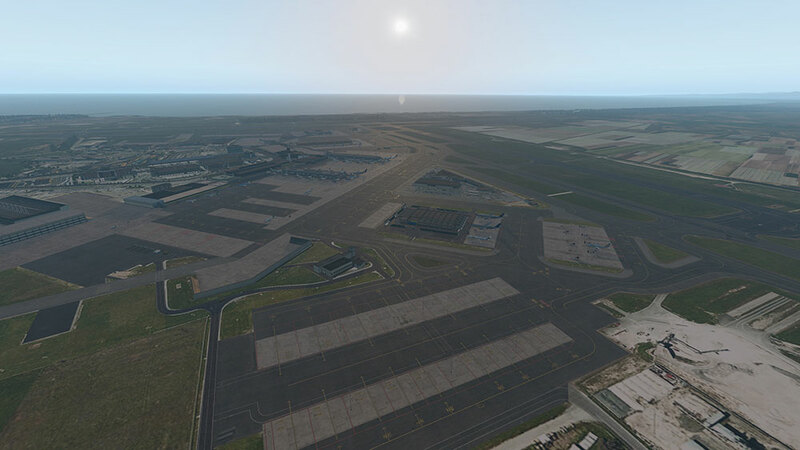 Informations sur le produit "Airport Rome XP"
L’Aeroporto di Roma-Fiumicino “Leonardo da Vinci” – this new airport for XPlane not only sounds like “La Dolce Vita”, it takes you right into the heart of Italy and into the “Eternal City”! 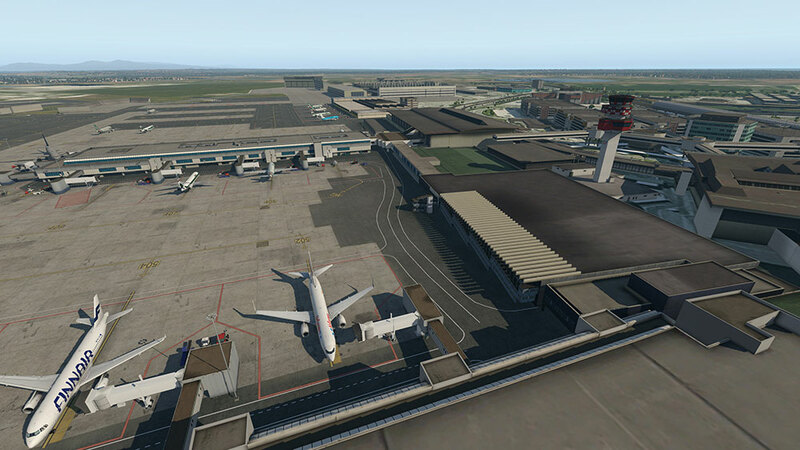 The perfect rendition of the eight-largest airport in Europe comes with custom objects for the capital airport. 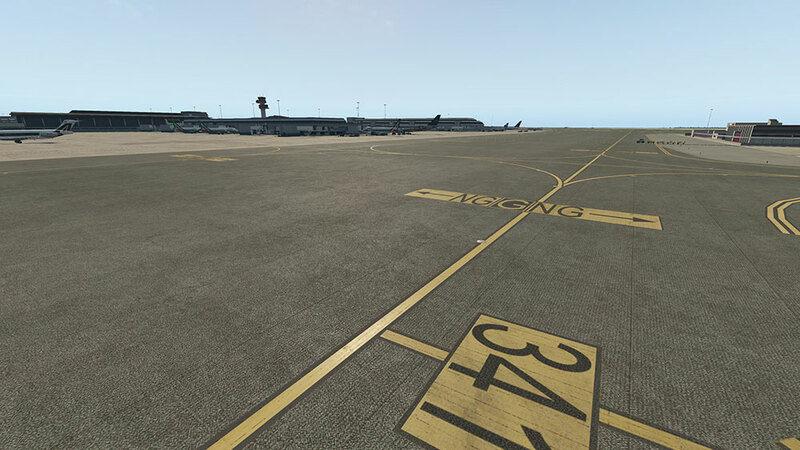 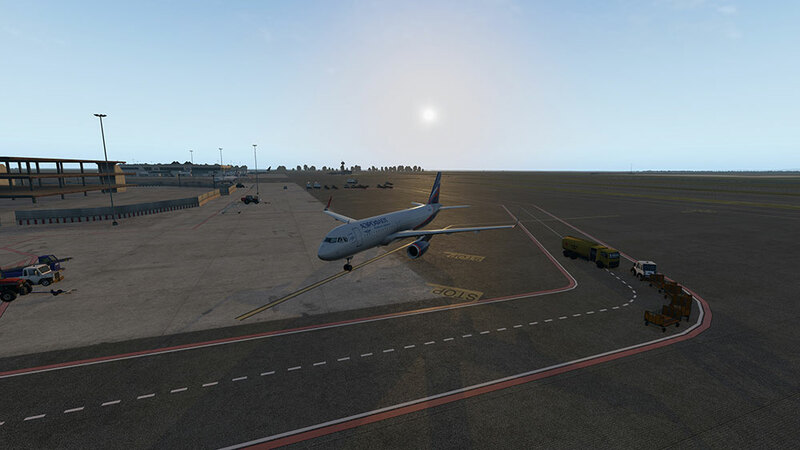 Animated passenger boarding bridges, Safedock A-VDGSs, and high-resolution ground textures help establish a faithfully developed scenery for XPlane. 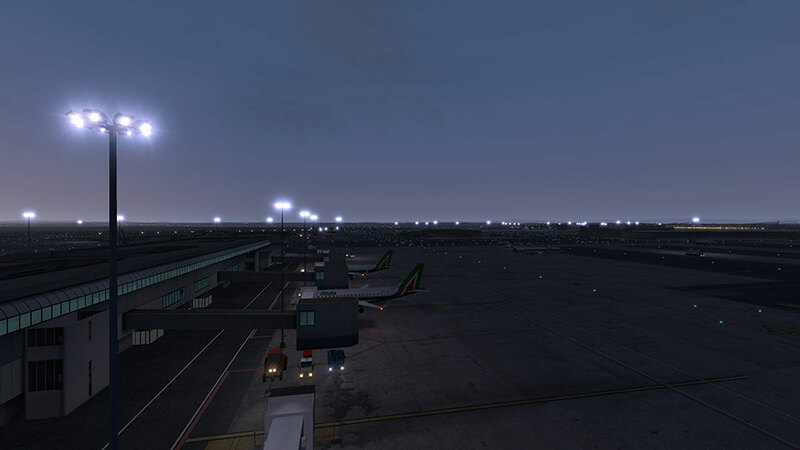 The Airport Rome-Fiumicino looks back to a lively past. 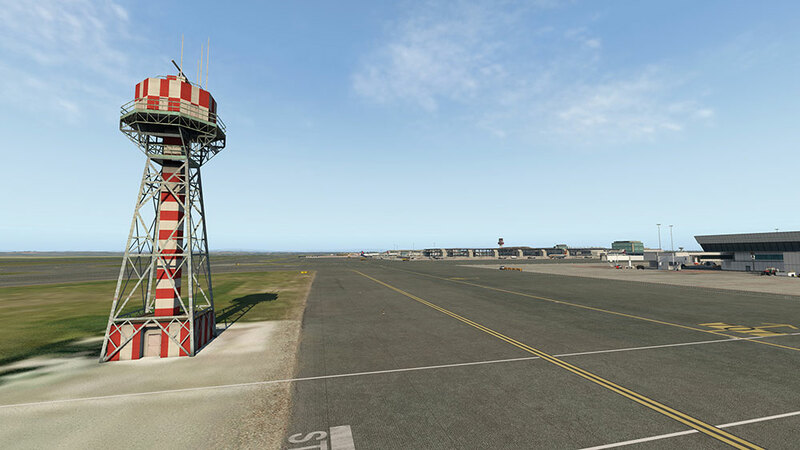 Originally planned from 1939, the project was abandoned due to the Second World War. 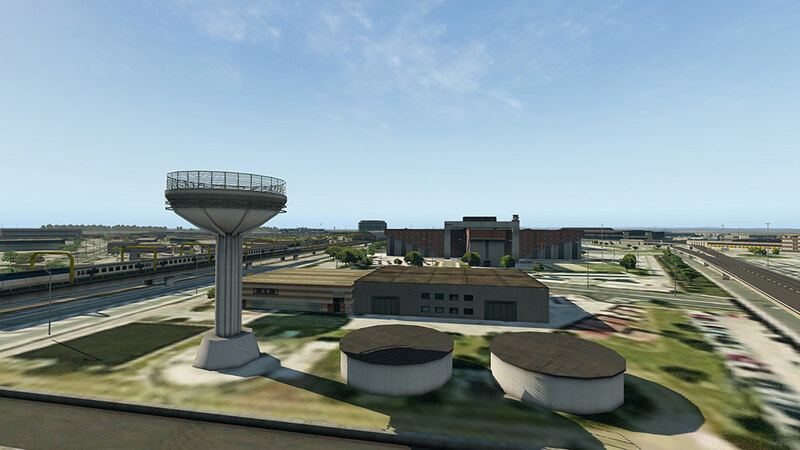 In 1947, construction began anew, but it dragged on for 13 years. 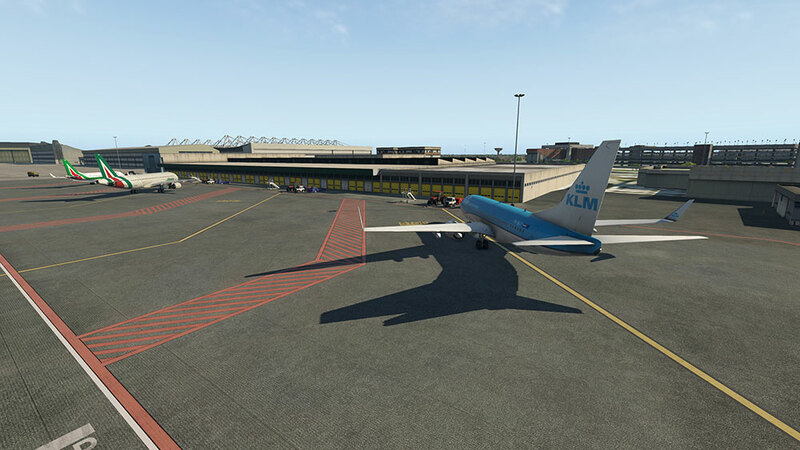 The airport was officially inaugurated in 1960. 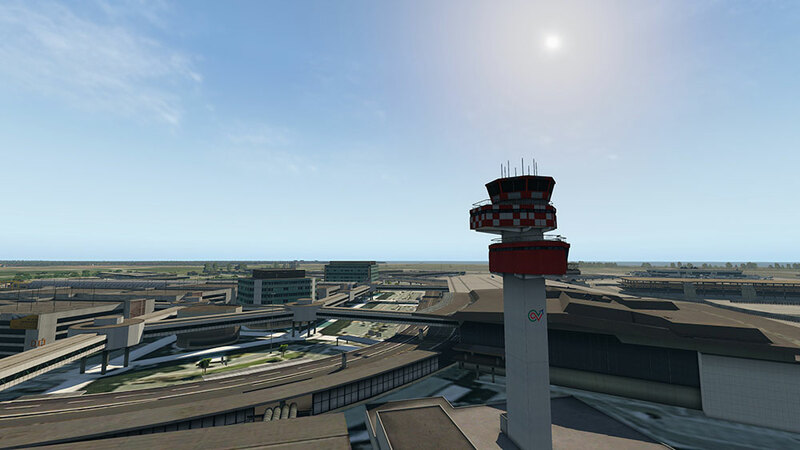 The following decades saw several new boarding bridges and piers being added, until the connected, semicircular terminal building of today was finished. 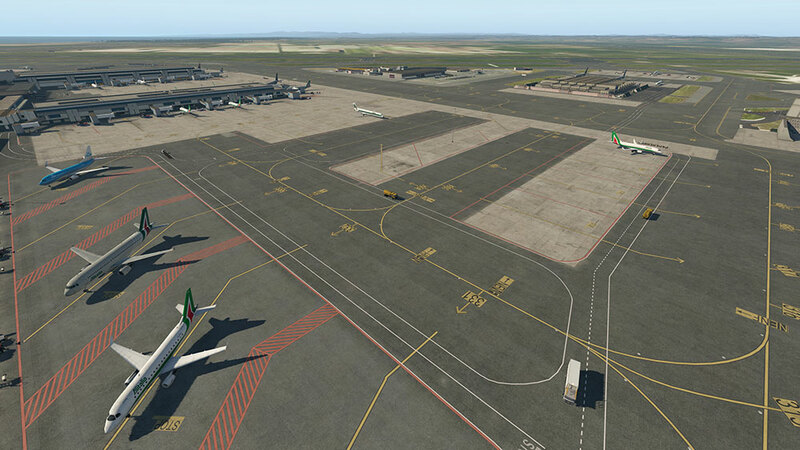 Liens supplémentaires vers "Airport Rome XP"